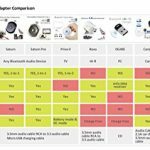 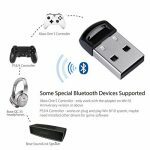 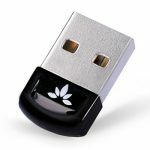 【ENABLE BLUETOOTH COMPATIBILITY】For Windows 10 / 8 / 7 / Vista / XP Laptop or desktop computer. 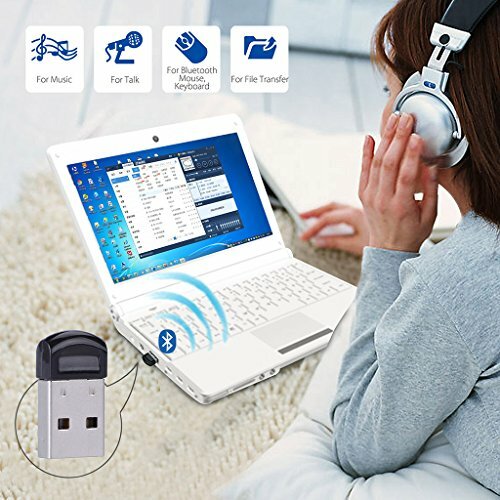 Turns Non-Bluetooth PC or laptop into Bluetooth-capable. 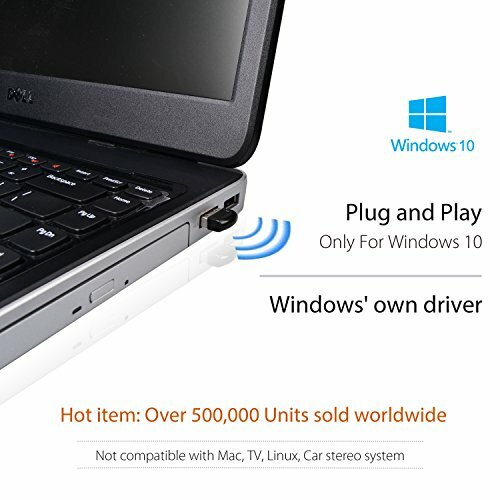 It is NOT compatible with Mac, Linux, TV or Car stereo systems. 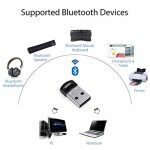 【MULTIPLE USAGE】Connect with Bluetooth headphones, speakers or receivers for wireless stereo music streaming. 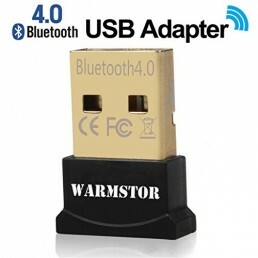 Also for Skype calls, Google Hangouts and mobile phone/tablet data transfer. 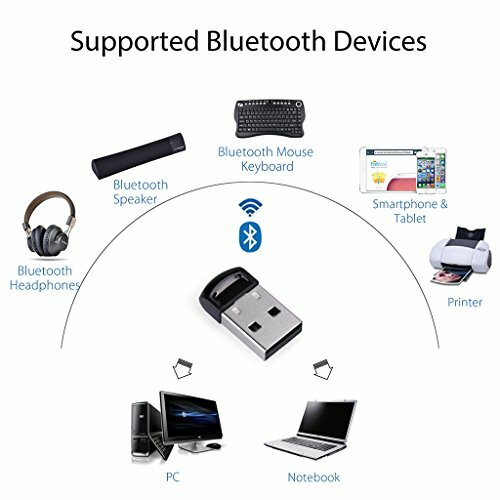 【WIDE RANGE OF DEVICE SUPPORT】Connect with Bluetooth keyboards & mice (NOT 2.4G devices), printers, projectors, PS4 / Xbox One S controller and other BLE (Bluetooth Low Energy) devices. 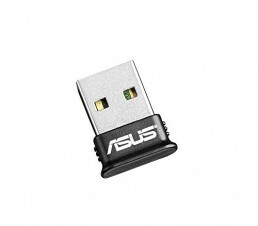 For controllers you may need to install specific drivers for different games / software to configure button settings. 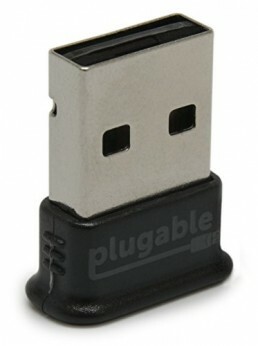 It is NOT compatible with Xbox one controller or Nintendo consoles. 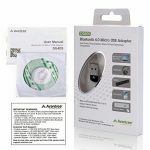 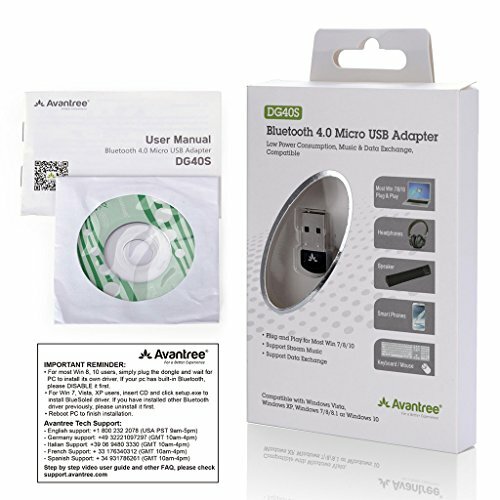 【24 MONTH WARRANTY & SUPPORT】Avantree stands behind this product with 24-Month Warranty. 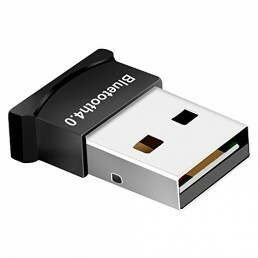 Step-by-step Video guides & many FAQs online for quick support and convenience.